2015 is coming. 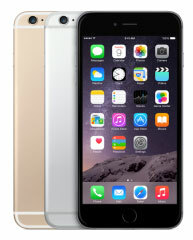 The past 2014 witnesses the launch of many smartphones. Tech giant such as Apple, Samsung, Google and HTC competes fiercely with each other and has released their flagship smartphones. What are the hottest smartphones of 2014? What are the best-reviewed smartphones of 2014? Let's explore together. 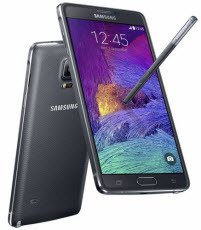 Samsung Galaxy Note 4 is the most awaited best Smartphone under the Samsung galaxy notes, and is also the first Samsung smartphone with aluminum back. The phone thrills everyone with its large screen, high resolution, convenience stylus and beautiful design. No doubt, the launch of bigger iPhone 6 Plus, which goes full "phablet" with a 5.5-inch display, has led to a global buying spree. 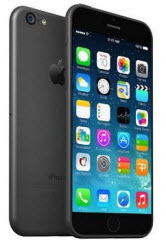 With a powerful performance and 1080p Retina HD display, the iPhone 6 Plus is the best iPhone Apple Inc. has ever produced. 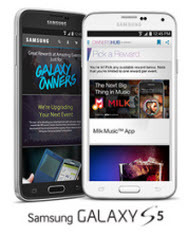 Samsung Galaxy S5 excels at everything that matters; that’s why it grabs people’s attention worldwide. Subtly improved and smartly refined, Galaxy S5 looks fantastic and performances very well. Though the iPhone 6 Plus hogs the spotlight with its bigger display and better performance, iPhone 6 still catches global attentions with its easy-to-handle display, faster processor and upgraded features. LG has always played second fiddle to Samsung in the smartphone market. 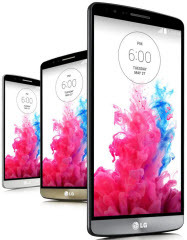 Its flagship LG G3 slightly fades next to Samsung Galaxy Note 4 and Galaxy S5. But it is still a top-ranked samrtphone for 2014 thanks to its solid call quality and LTE data speeds, a great camera, a brilliantly sharp display, a snappy quad-core processor. 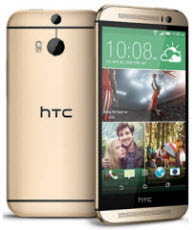 Like its predecessor, HTC One M8 continues wining rave reviews with its elegant style, powerful quad-core processor and speedy performance. HTC One M8 no less than other hot smartphones has every feature that really matters. Tips on How to Play iTunes Movies on These Smartphones? 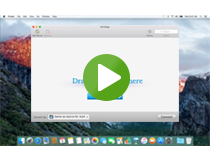 Due to Apple FairPlay DRM, iTunes movies are limited from playing on non-Apple devices. If you own these smartphones, is it a pity that the HD iTunes movies cannot enjoy on them? People will retort that iPhone 6 and iPhone 6 Plus can play these iTunes movies without any restriction. That's impossible. Even you have an iPhone 6 or iPhone 6 Plus, you cannot keep iTunes rentals forever and you have to finish watching rental movies within 24 hours. 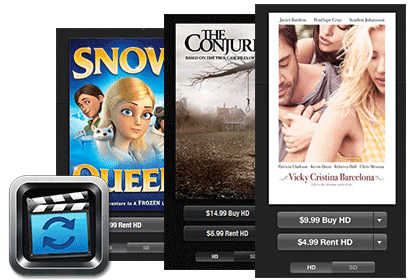 In order to better enjoy the iTunes movies on your smartphone, you can seek help from M4VGear DRM Media Converter. M4VGear DRM Media Converter can remove DRM from iTunes rentals and purchases at 20X faster speed with subtitles and all audio tracks kept and convert them to multiple popular formats, such as iPhone 6, iPhone 6 Plus, Samsung Galaxy S5, Google Nexus series, etc. The version you download is trial version, you can register to unlock all limitation so that you can convert iTunes movies as you want. Buy the M4VGear to receive registration code with 44.95 $49.95.